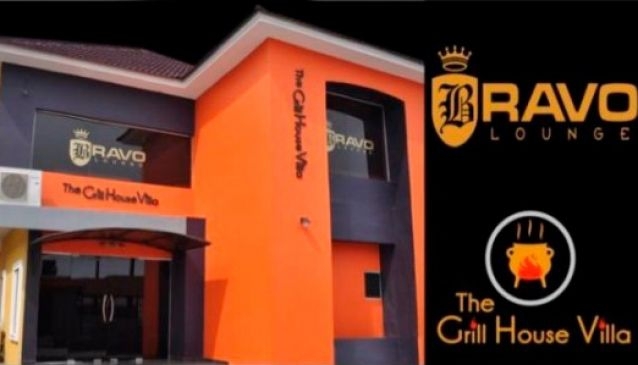 The Grill House Villa is an African and Continental Restaurant and they share same building with Bravo lounge. They are located in admiralty way in Lekki phase 1, Lagos. The restaurant offers fine dining and boast of serving the best of African and International dishes. The Grill House Villa is elegantly decorated. The chefs make use of the finest ingredients to make their meals and they pamper the customers with delicious meals served in a serene, neat and peaceful environment. Party with friends after a delicious meal at the Bravo Lounge that is just a few doors away from the restaurant.